Hair loss sufferers are always looking for a superlative way to restore their hair. But with all the hair loss treatments on the market today, no wonder balding men and women are confused. Which hair loss drugs work? Which ones don’t? Get past the hype of fancy marketing and learn which hair restoration products really work at the Hair Loss Learning Center. Recently we’ve reviewed 3 popular hair loss medications that have been said to combat hair loss. These products are listed below. Click on the link to read the entire article. Saw Palmetto: Herbal hair loss remedies such as Saw Palmetto are attractive to bald patients due to the perception that there are no side effects. 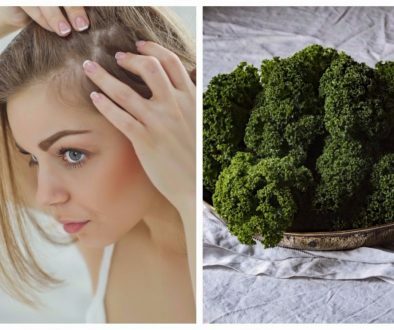 But is it an effective hair loss treatment? Read this recently posted hair loss article to learn more. Read additional information about saw palmetto. Hair Max MD: Learn whether or not this popularly advertised hair loss drug can effectively regrow hair. Rogaine for Female Hair Loss: Read this article to see if Rogaine is an effective hair loss treatment for women. Female Pattern Hair Loss and Rogaine: Is Hair Shedding Normal the First Few Weeks of Use? Is a Blood Test Required Before Undergoing Hair Transplantation?